Registration is now open for the 2017 Strides Walk here in Second Life! 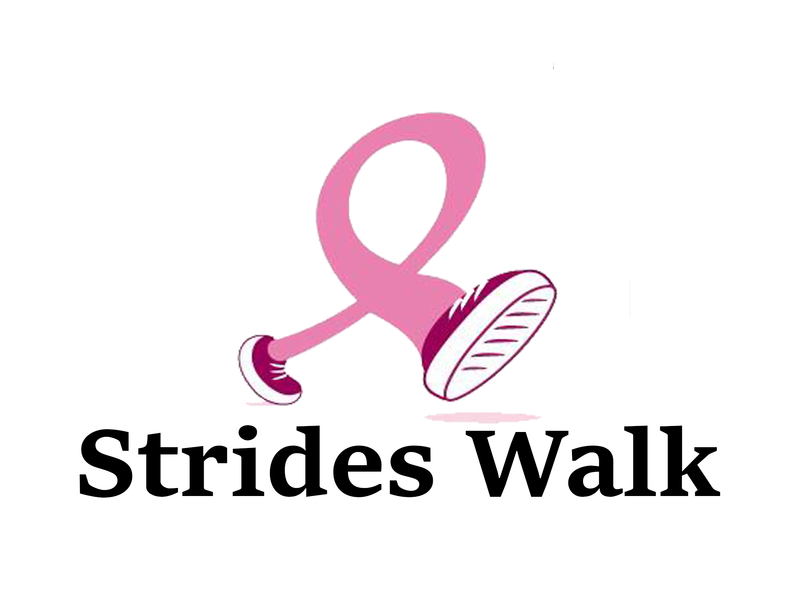 The 2017 Strides Walk will take place on Saturday, October 21 between 10 am – 6 pm slt. Walkers get ready to lace up your shoes and start making strides to win the battle against breast cancer! Everyone is invited to join us on the Strides track! For more information or to register for this year’s walk click here. This entry was posted in american cancer society, Committee event, making strides, second life and tagged #acs, #American Cancer Society, #breast cancer awareness, #cancer, #TEAMMSABCofSecondLife, 2017 MSABC in SL, ACS, american cancer society, awareness, events, Making Strides Against Breast Cancer, making strides against breast cancer across second life, mission, MSABC, strides walk, Strides Walk 2017 on October 11, 2017 by sandieloxingly.